I have a wealth of development experience spanning all phases of the software creation and maintenance cycle; from initial conceptual design and definition of requirements, through build, optimisation and test phases, and on to deployment and user support. My skillset has a solid foundation acquired though an early career phase as a developer within the telecom industry. I have been responsible for the overall architectural design and the detailed descriptions of several large and complex software projects. I am fluent in several core programming languages and competent in many others, and can quickly convert competency to fluency in a short space of time when the project demands it. I have experience in using a wide range of software packages, libraries, and development tools. 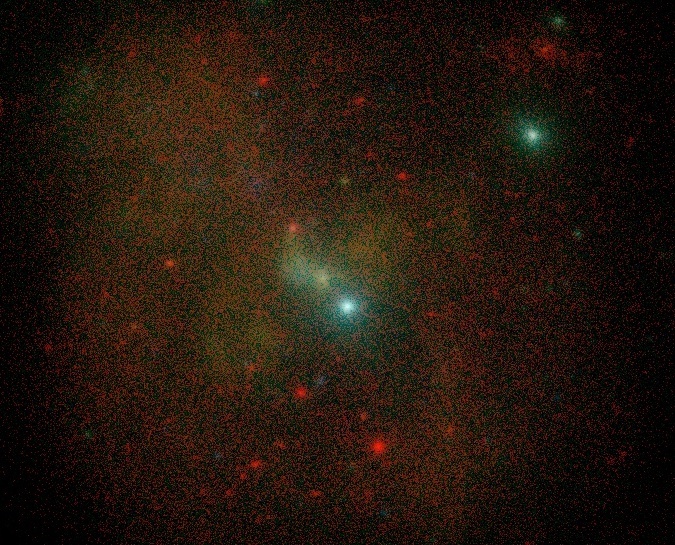 My primary scientific interest is the characterisation of the active galactic nucleus (AGN) population, how its properties have evolved over cosmic history, and how these AGN relate to the evolving galaxy population in general. I am particularly interested in combining large X-ray selected AGN samples with multi-wavelength supporting datasets, including spectroscopy, in order to elucidate the detailed characteristics of the AGN population. 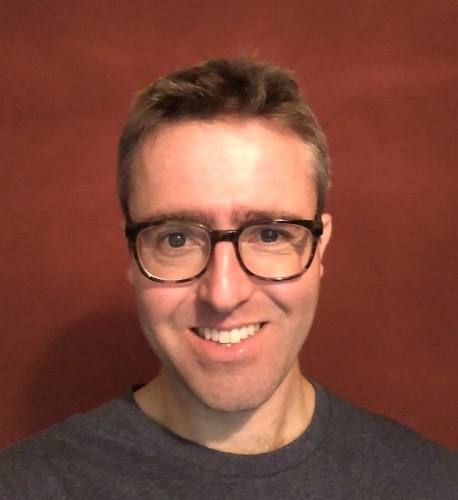 However, my interests extend further; my research career, at MSSL/UCL, the University of Southampton, and MPE, has included detailed studies of individual accreting black holes, and radio/infra-red studies of the starforming galaxy population. The next generation X-ray astronomy instrument `eROSITA' will be launched in 2019 on board the Spektrum-Roentgen-Gamma satellite. 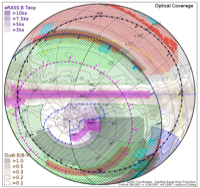 eROSITA will be used to carry out a census of the entire X-ray sky with unprecendented fidelity. A suite of software tools is being prepared to receive and analyze the science data that will be downlinked from eROSITA. I designed, implemented, tested, optimised and documented SRCTOOL, an application used to extract and accurately de-trend all source-specific eROSITA data products (spectra, time series, response files etc). SRCTOOL is the most complex application (30k+ lines of code) within the eROSITA Science Analysis Software System tool-set. The development of SRCTOOL required not only a detailed understanding of the low-level instrumental characteristics of eROSITA but also an ability to translate end-user requirements into the software design. 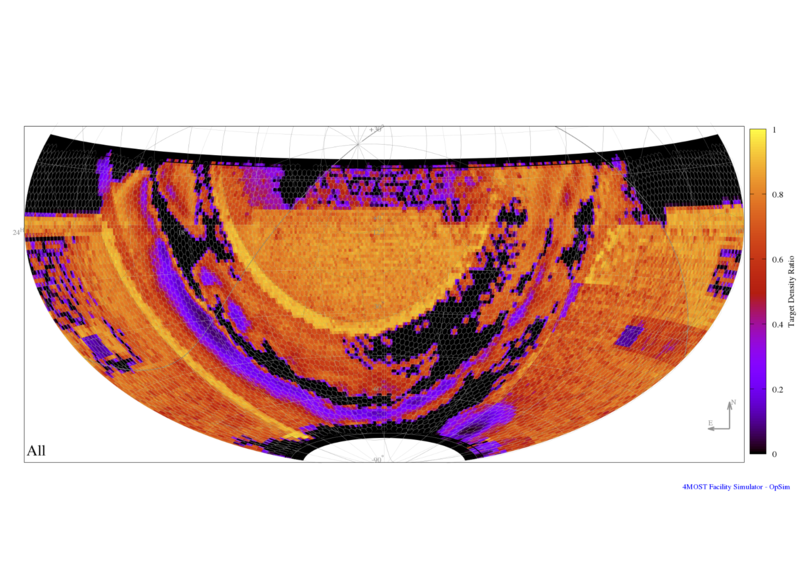 SRCTOOL is optimized to allow detailed processing of millions of X-ray sources with modest computational resources. I have been a core member of the SPIDERS (SPectroscopic IDentification of ERosita Sources) project, which is a component of the Sloan Digital Sky Survey-IV. I had two main roles within SPIDERS. 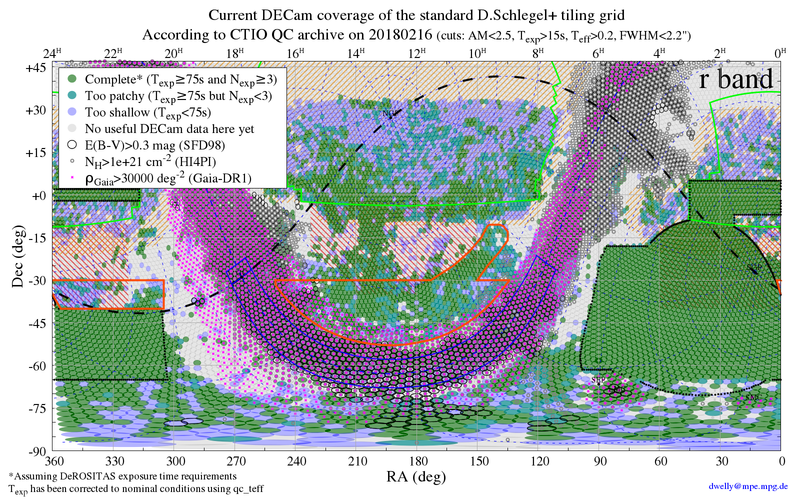 I was responsible for leading the target selection effort for the `tier-0' AGN component of SPIDERS, which seeks to obtain near-complete optical spectroscopic redshifts and classifications for X-ray sources detected by the ROSAT All Sky and XMM-Newton Slew Surveys. 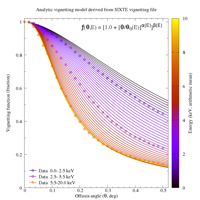 To achieve this goal we employed novel techniques to get past the typically poor source localisation of these X-ray sources, this is detailed in a recent publication (Dwelly et al. 2017). I built a web interface which allowed users to track the progress of the SPIDERS observations, and to interact with the collected spectra. These tools allowed us to easily distribute the task of visually inspecting thousands of spectra between a team of volunteers. 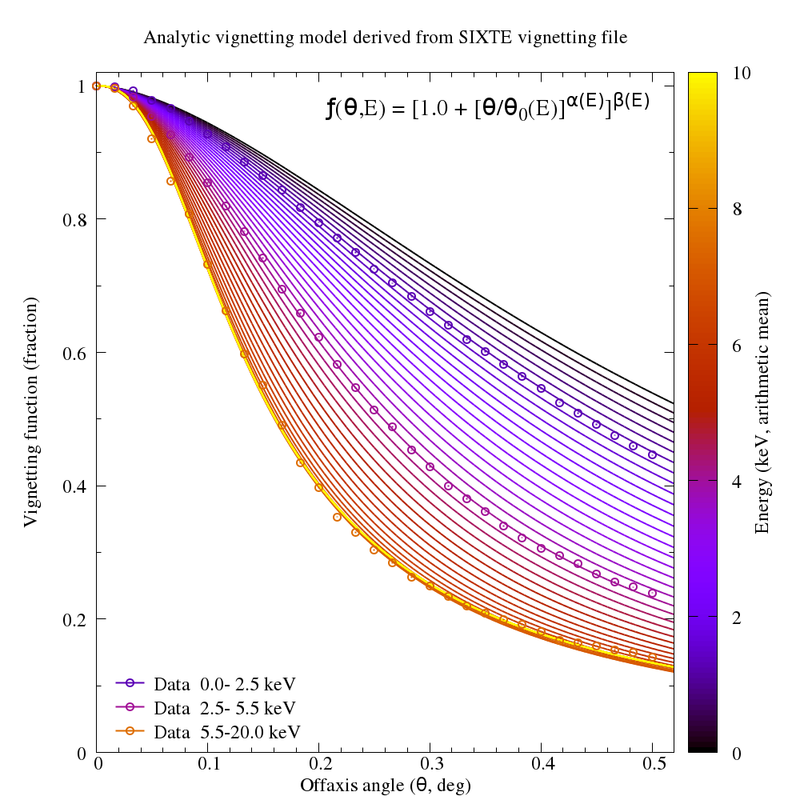 I have also contributed to numerous science papers exploiting and documenting SPIDERS and SDSS-IV data. 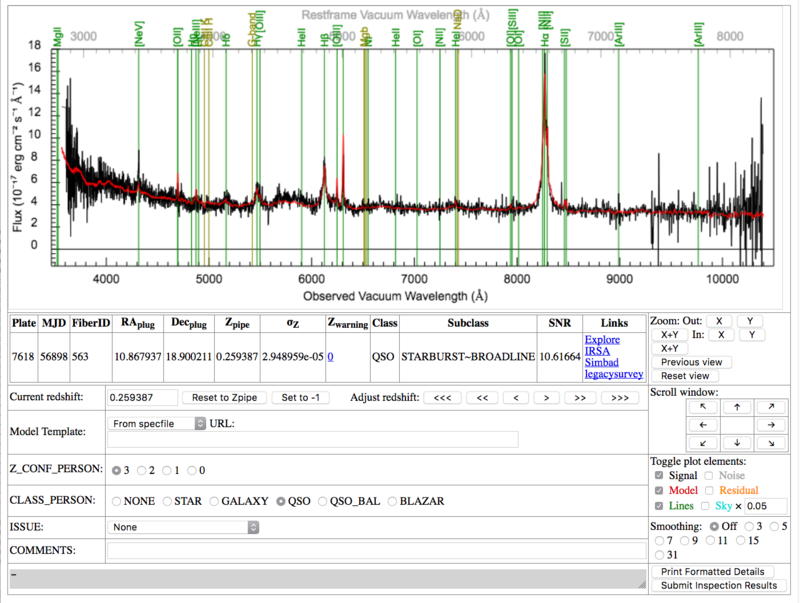 Speccy is a web-tool that enables efficient visual inspection of the optical spectra and classifications produced by the SDSS spectroscopic data pipeline. Speccy allows a team of registered users to compare the spectra of observed objects to archetype templates, to determine/refine redshifts, and to submit their inspection results to a central database. Speccy has been used by the SPIDERS project to carry out more than 10,000 visual inspections. As the local project scientist for the Operations System work package of the 4m Multi-Object Spectroscopic Telescope (4MOST) project I was responsible for designing and documenting from scratch the 4MOST subsystem which will plan, simulate, optimise, execute, track and regulate the decade-long 4MOST survey program. I also designed and implemented the 4MOST Facility Simulator (4FS). The 4FS is the set of software tools used to model all aspects of the 4MOST system, ranging from the fine details of observing individual targets (e.g. tracking movements of spectroscopic fibres around the focal plane, estimating the signal-to-noise acquired for individual targets in each exposure), all the way up to scientifically motivated survey-scale metrics (e.g. balancing the priorities of competing science surveys over multi-year timescales). The 4FS is used by both the instrument and science teams of 4MOST to optimise the instrument design, prototype the Operations System components, tune the survey strategy, and to predict the ability of the project at achieving its stated science goals. My work on the 4MOST poroject has led to several SPIE publications of which I am author or co-author. I designed and implemented the eROSITA Sky Explorer (eROSE) - a modern web interface, backed by a PostgreSQL database and built on top of the Django web framework, that allows user-friendly interaction with the forthcoming eROSITA datasets. eROSE gives the eROSITA community a web-based access-controlled portal through which they can browse, query and interact with the high-level products associated with millions of X-ray detected sources. I have been responsible for defining the scope, designing the structure, and implementing the eROSE system, starting only from a loosely defined set of potential use-cases gathered from the science team. eROSE is also used to maintain an up to date record of eROSITA consortium members and their associations with working groups. To improve on this problem I have compiled a library of wide-field survey footprints, represented in the Mangle (spherical cap) and HEALPix (heirarchical pixelisation) formats. I have developed software tools to manipulate and combine these formats, and to create detailed visualisations. The eROSITA-DE publications archive web-tool, aka 'eROPub', is built to allow consortium scientists to announce, share and archive their publications. Co-authors can request to join projects, and approvals/rejections can be tracked. Project leaders can transfer their projects to others. I designed and built eROPub in Python, on top of the Django web framework, using a PostgreSQL database backend. 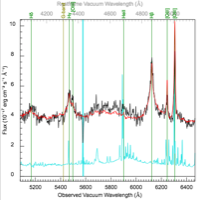 In order to determine the nature of the millions of X-ray sources that will be discovered by eROSITA, we must combine X-ray information with photometric measurements at longer wavelengths. 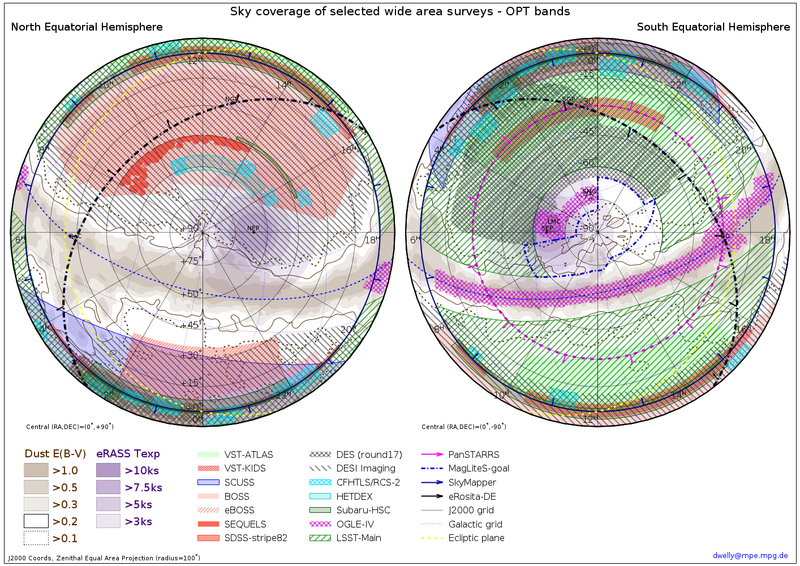 I have contributed to a number of ongoing survey projects (DECaLS, DeROSITAS, KABS, DEUCE) which are using premiere wide field imaging facilities (Blanco/DECam, VST/OmegaCam) to create sensitive multi-band optical/NIR maps of the sky in readiness for eROSITA. TD Astro provides freelance astronomy consulting and scientific software services to Universities and research institutes. TD Astro is well placed to contribute to projects that do not match well to the 2-3 year timescales typical of astronomy postdoc positions. For example, by quickly developing self contained software tools that are required on short timescales. 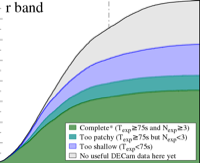 At the other extreme, TD Astro can provide continuity of expertise over the lifetime of long-term astronomy projects. Send an E-mail to: info@tdastro.com, or fill out the form below. I look forward to discussing how TD Astro can contribute to your next project!